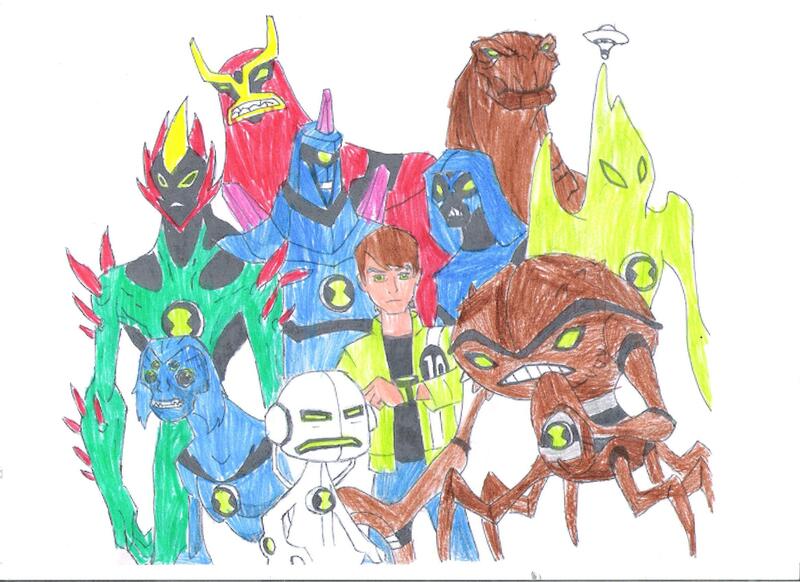 Ben 10 door Teddy. . HD Wallpaper and background images in the Ben 10: Ultimate Alien club tagged: ben10. Hey Teddy! I love your artwork! I think it's great!